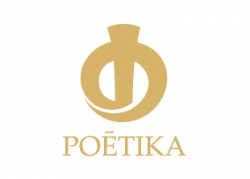 Company Poetika founded in April 2002. During this time we have formed a team of associates and professionals. • Organizating holidays or corporate customers seminars.